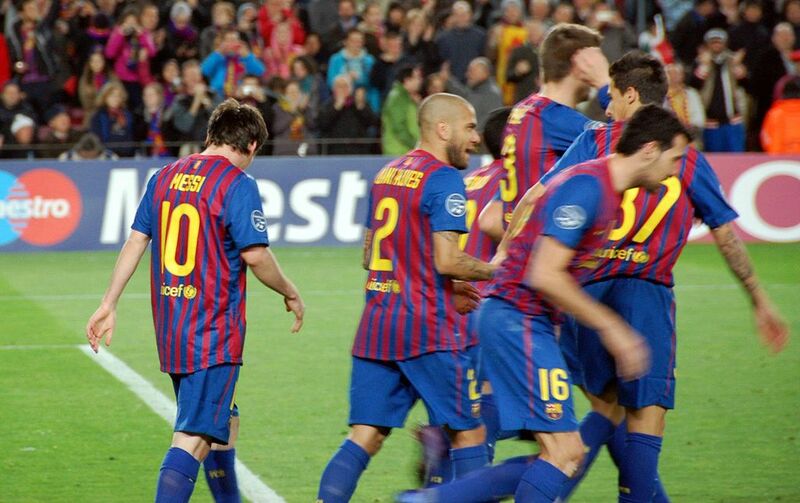 Barcelona and Juventus are set to play each other UEFA Champions League on Tuesday night at the Camp Nou. Both teams will be looking to get the three points. Ernesto Valverde’s team will face a formidable opponent in Juventus on Tuesday. They have to be at their best to defeat the Italian side. These teams have developed somewhat of a rivalry in recent years. They have already met this season in the International Champions Cup, in which Barca won 2-1 courtesy of Neymar’s two goals. 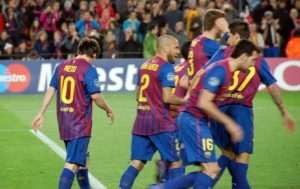 They also met in the 2015 Champions League final, which Barca won, but Juve had their revenge when they met at the quarter-final stage last season, triumphing 3-0 on aggregate on their run into the final. But it will be a new day, new game on Tuesday night and we expect to see some good football between the two teams. Gianluigi Buffon is available and will likely start against Barcelona on Tuesday. While Giorgio Chiellini is expected to miss out with a calf injury. Claudio Marchisio and Marko Pjaca continue to be unavailable. Whereas Alex Sandro and Sami Khedira are doubtful for Tuesday’s game. Juan Cuadrado is suspended. As for Barcelona, new signing Ousmane Dembele will hope to make his first start for the team after making debut from the bench in last weekend’s 5-0 win over Espanyol. Arda Turan and Rafinha will miss out as they are still recovering from injury. Rest of the squad is fit and Valverde will have to choose accordingly. Juventus XI : Buffon, Di Sciglio, Benatia, Rugani, Asamoah, Pjanic, Matuidi, Costa, Dybala, Mandzukic, Higuain. Barcelona XI : Ter Stegen, Alba, Umtiti, Pique, Semedo, Rakitic, Iniesta, Busquets, Dembele, Messi, Suarez. I expect Barcelona to win 2-0. Hi, I am Alankrit Mathur. I have a passion for Football & Cricket. I love to write blogs about the above mentioned sports.